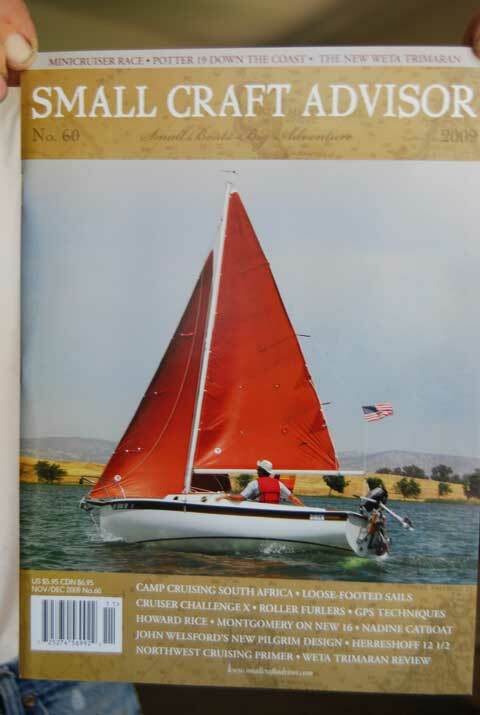 This is the sail boat on the cover of SMALL CRAFT ADVISER #60. "SIREN" has always been stored inside. Included Main, Genoa and Jib tanbark sails, with very little use. 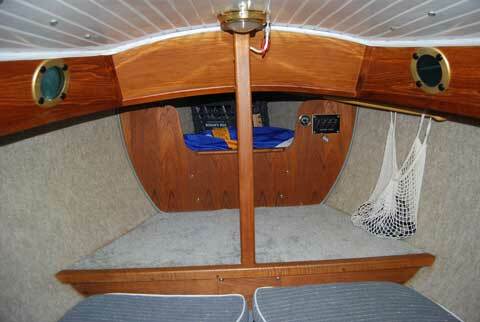 Also the stock main and jib (white in good condition). Custom IDA sailor rudder - 8" longer. 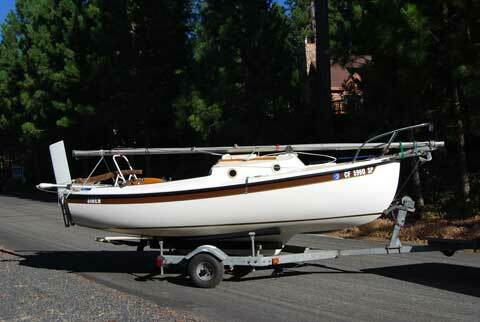 Honda 2 hp outboard, claw anchor, porta potty, galv. trailer and more! Raced in the Cruiser Challenge X and beat 9 out of 10 Potter 19s and both Com-Pac 19s.